Did you know that reading together is the best way to encourage a love of books in your child? Register at one of the local participating public libraries listed below to receive your first Reading Record and reading kit to get you started. A library membership may be required to join the program. Each time you reach a milestone in your Reading Record, bring it in to your local library for a special reward. 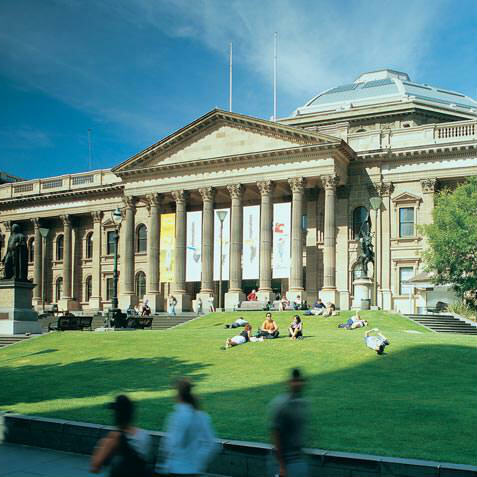 See the State Library's What's on program for details of our popular Storytime, Baby bounce, Play Pod and other fun reading-related activities for kids. 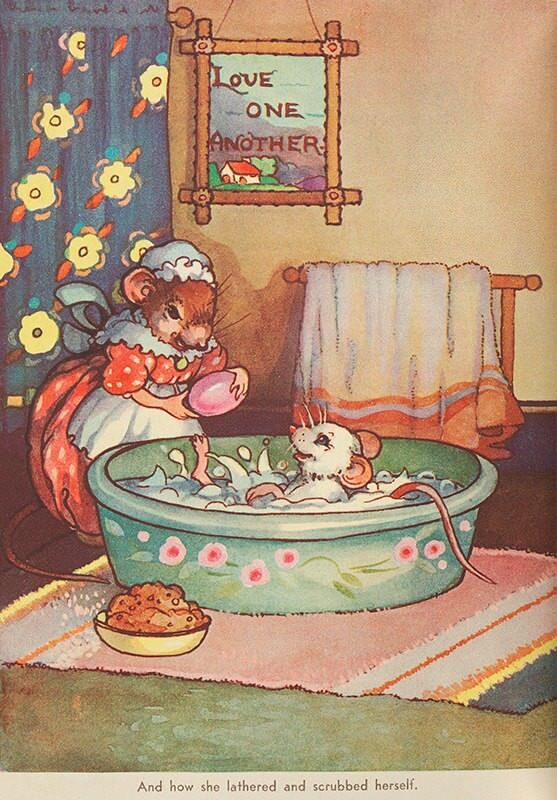 For inspiration, browse our gallery of images reproduced from the Scholastic Dromkeen Children's Literature Collection.